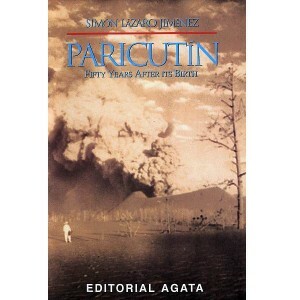 On February 20, 1943, Paricutín Volcano erupted in a farmer’s cornfield in Michoacán. Simón Lázaro Jiménez, now a carpenter by trade, was just a young boy. Here, for the first time, an indigenous P’urepecha Indian relives, in vivid and entertaining prose, his first-hand experiences on that fateful day and during the months that followed. This 51-page softcover booklet includes simple maps and 16 previously unpublished photos, including several by acclaimed German photographer Walter Reuter. 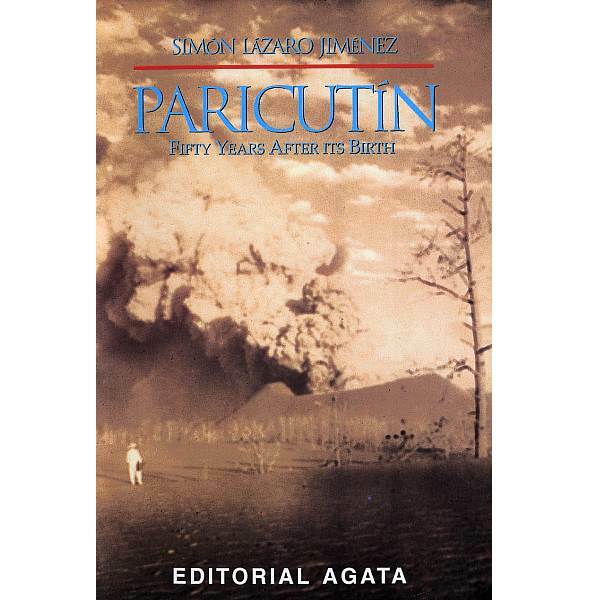 Paricutín, 50 years after its birth was written by Simón Lázaro Jiménez, and translated by Tony Burton. The booklet was published by Editorial Agata in 1994. The author tells a compelling tale, and one which might never have seen the light of day had it not been for the generosity of Editorial Agata in arranging its translation and publication.